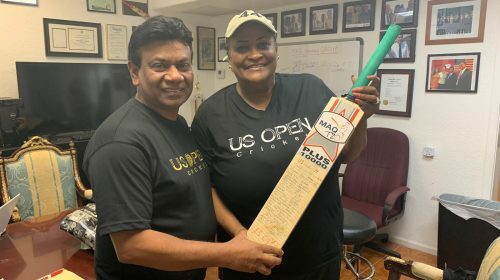 Khalilah Camacho Ali the wife of the legendary boxer Muhammad Ali paid a courtesy call at the offices of Cricket Council USA (CCUSA) on Thursday and met with officials of the cricket body, giving her commitment to joining the cause of developing cricket in America. 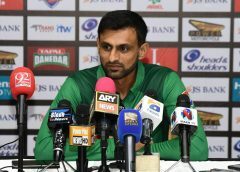 Ali said she is a cricket lover and was so happy to know that CCUSA is bringing cricket to the US. 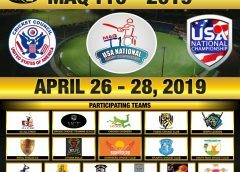 CEO of CCUSA Mahammad Qureshi and chairman of CCUSA Amin Markatia were present to meet her and she mentioned that due to the good work that they have done in assisting young men by giving them cricket as an option, she would come on board as an ambassador. 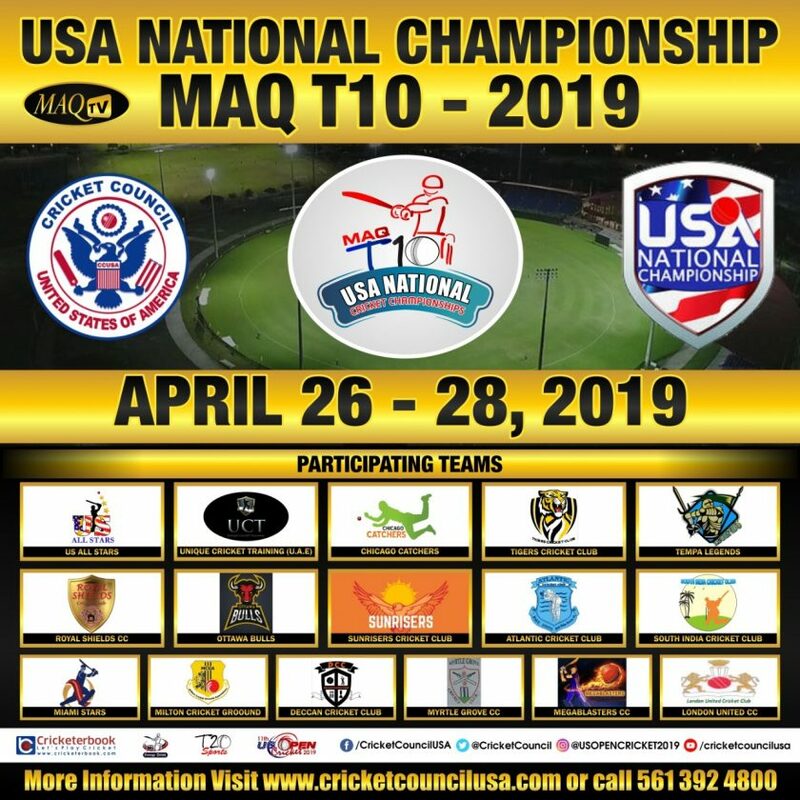 This was warmly greeted by Qureshi who said that it would be a pleasure in having her join CCUSA and become the brand ambassador for the US Open T20 tournament. 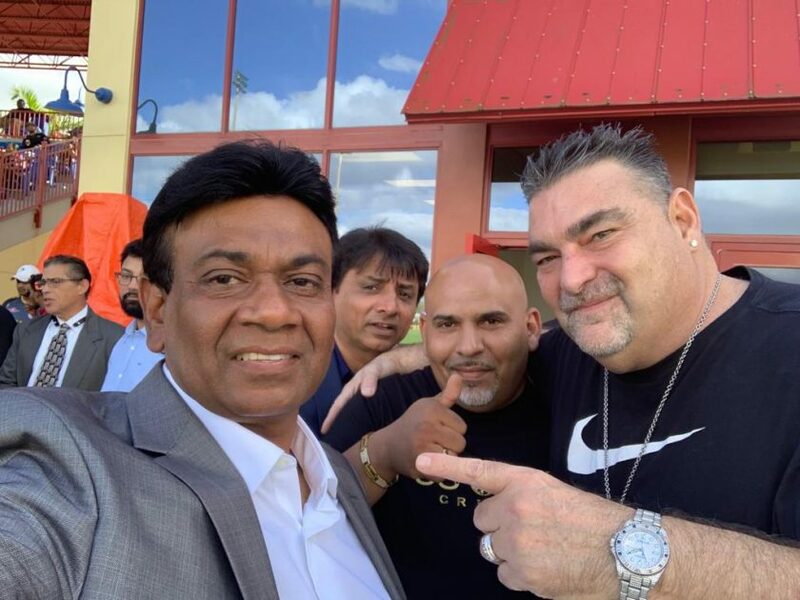 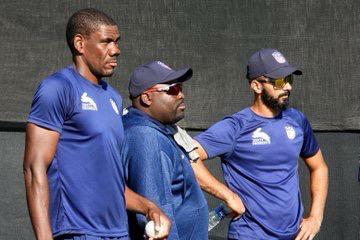 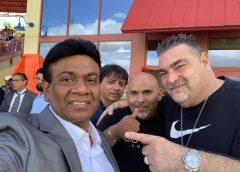 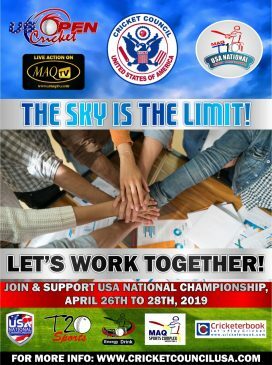 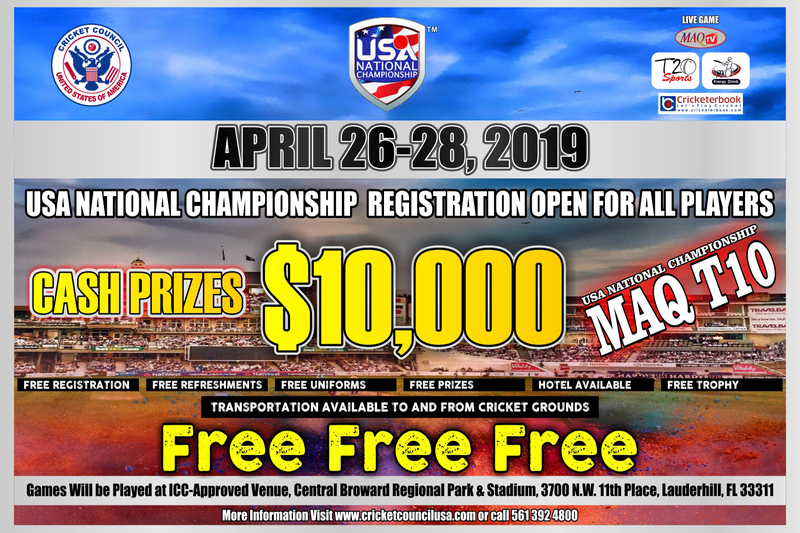 Ali then did an advertisement calling on fans to come to the US Open T20 tournament, which takes place from December 12 to 16 at the Central Broward Regional Park. 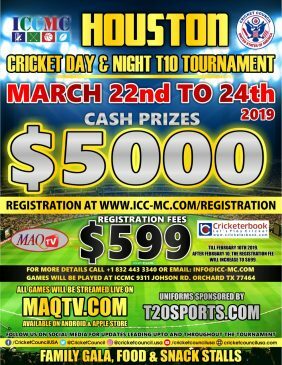 This is the 10th edition of the tournament and US$100,000 cash will be available in prizes.